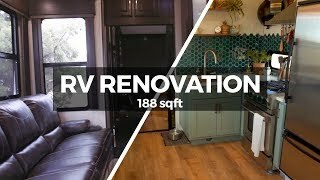 This New Old RV - Redo and Renovate! 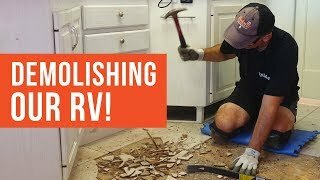 This New Old RV - The Makeover! Follow along as we transform "Beulah" - into our Dream Machine! Events - From all over! Making old RVs new again! 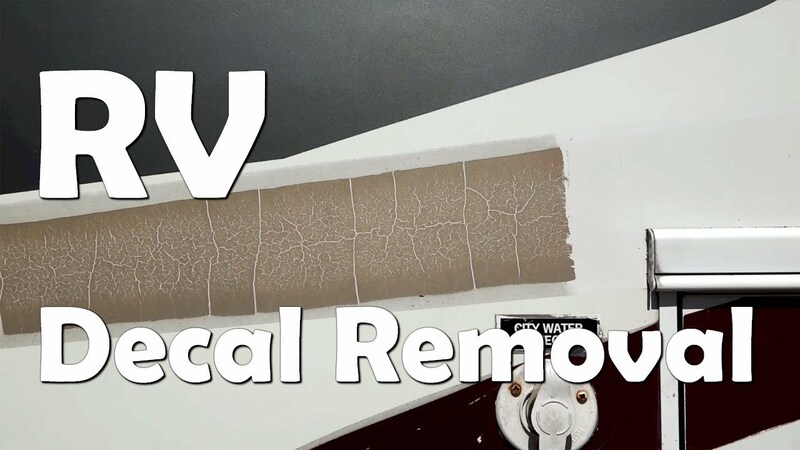 Join us as we share information and videos about the RV Redo and Renovation of our RV, plus wonderful updates about what others have done with their RVs. 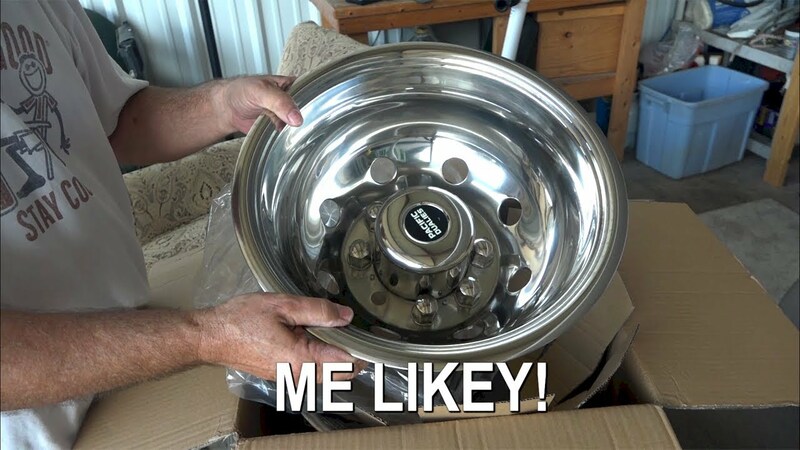 Giving old RVs a full makeover, is one of the most fun and exhilarating things you can do! 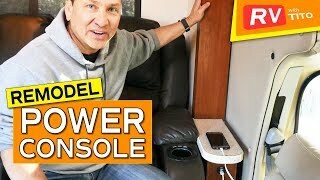 Join us as we explore and share all the wonderful and innovative changes you can make to your RV into a Dream Machine! 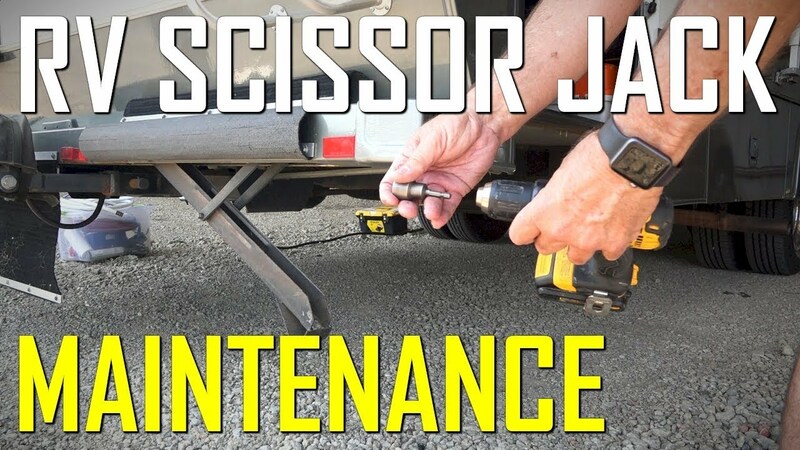 See our videos below on where we gave our New Old RV a complete makeover, updating and upgrading everything, inside and out. Subscribe to our newsletter to learn about new developments, accomplishments, and traveling adventures. 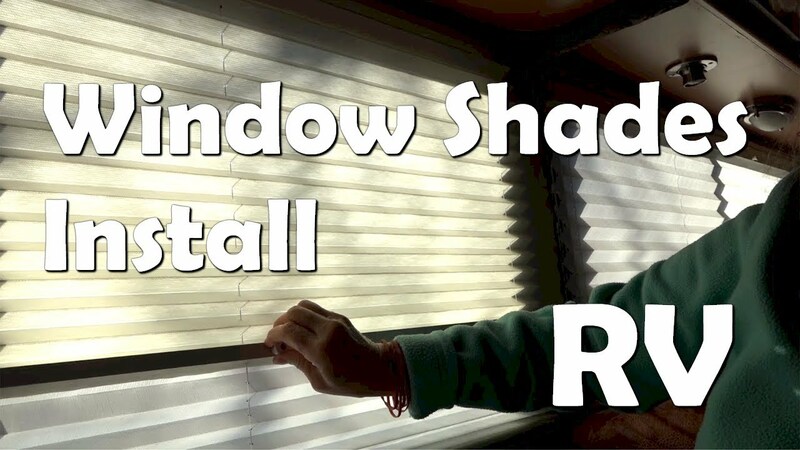 In this video we are installing all new window shades in the RV. 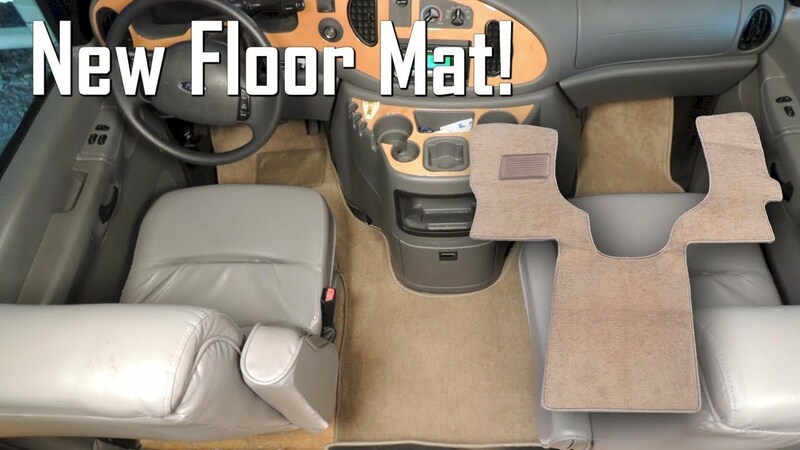 Our RV is a 2005 31 foot Coachmen Santara RV. 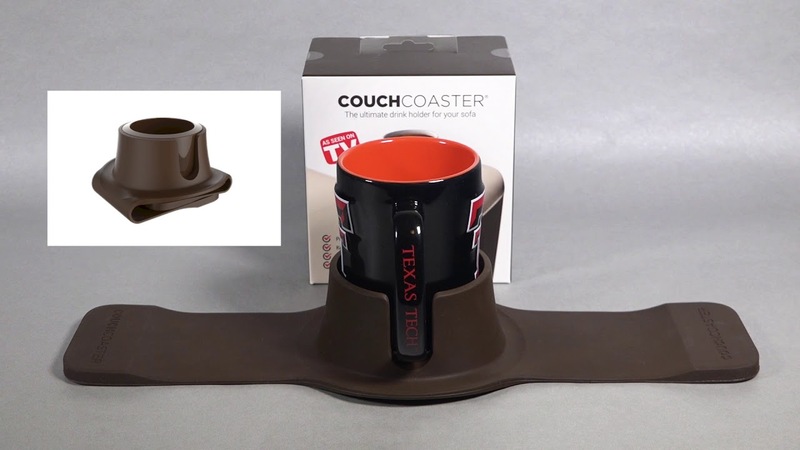 No matter if you buy a vintage RV or one fresh off the assembly line, you'll want to spend some time making it feel like home. 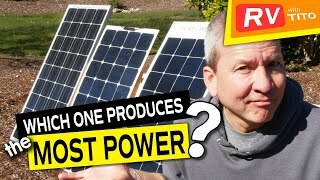 Here's a review and side-by-side power test of the new 110 watt SUNPOWER flexible solar panel against popular RV solar panels from HQST and Renogy. 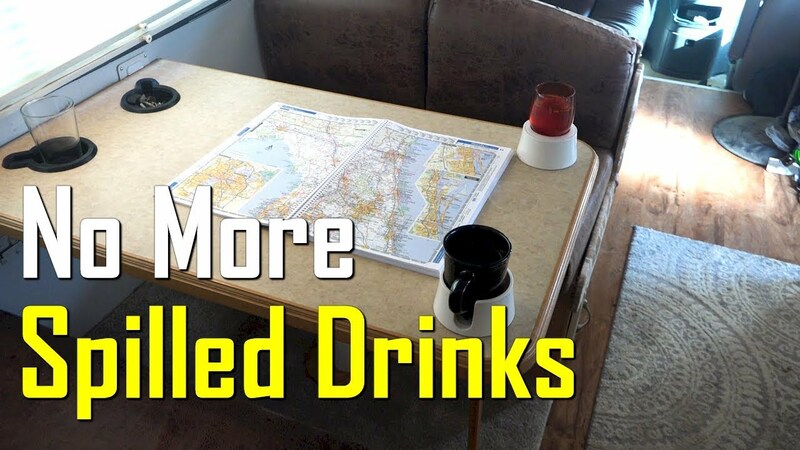 In Episode 2 of an Ultimate RV Makeover Series, interior designer Jane does her first walk through of CC, sharing ideas and plenty of tips.